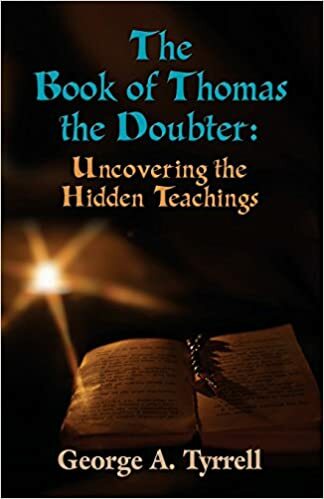 Find how the doubting disciple followed Jesus’ secret teachings from the sacred Gospel of Thomas. Follow Thomas’ mission in the mysterious Far East as depicted in the apocryphal Acts of Thomas. Enter, and find how the author uncovered these secret teachings.